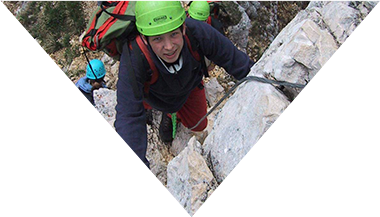 For more than 65 years, OUTWARD BOUND has been a close partner of schools, businesses, corporations, post-secondary education and social institutions, offering a multi-faceted programme of exhilarating outdoor education courses and skills development training. 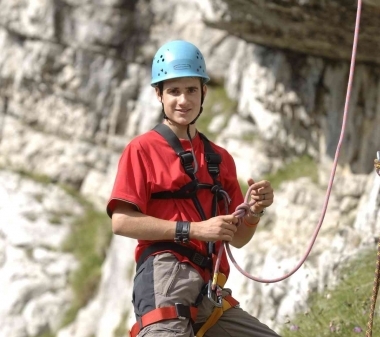 As a recognised sponsor of the Freien Jugendhilfe throughout Germany, our extensive work with young people and professionals empowers them to explore and achieve their potential. 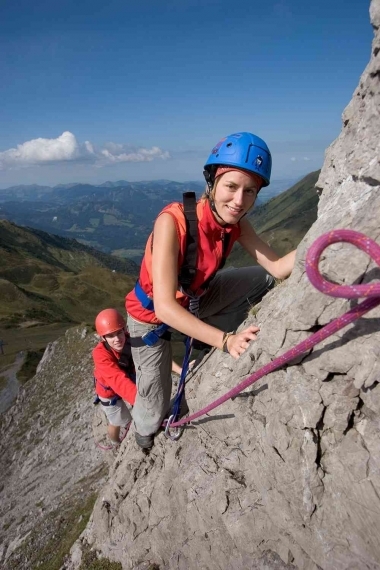 Our curriculum encompasses specific and process-oriented seminar concepts, in addition to outdoor wilderness-related sports activities, assigned tasks, meaningful challenges, and the implementation of a targeted transfer moderation and reflection. We predict the experiences at OUTWARD BOUND will extend beyond the course itself, to positively impact everyday life. Our competent and experienced team looks forward to assisting you! We have two varieties of students: those who were not with you are a little bit afraid of the challenges - and everyone who has been here wants to come again. What the young people experience here shapes their lasting and positive, in favor of the company but also for your own personality! If only a part of it still works in the next school year, we created a small miracle! But WE have to be YOUR name! At this point again a huge Thank you for everything! We comply with national and international safety standards and work exclusively with pedagogically and professionally qualified trainers. We are committed to a wide variety of social and environmental projects, including within your course. We adapt the seminars individually and process-oriented to the needs of the customer and the participants. We operate throughout Germany in the most beautiful natural landscapes and have our own educational centers with up to 100 beds. With our concept, we are successfully represented in over 35 countries worldwide. Challenge: We provoke a step out of the comfort zone. 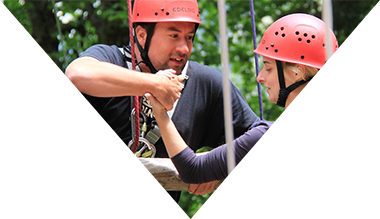 The participants have the opportunity to face their mental and physical limits and are supported in growing beyond themselves. Group self-control: "You are the crew and not the passengers!" Our participants are active designers of the results. Our Values ​​Endurance, diligence & responsibility, human compassion and initiative are clearly evident. Immediacy & authenticity: Deliberately chosen, prepared and accompanied, the actions in nature are associated with real responsibility and real consequences. Transfer to everyday life: Through joint reflections of the experience and the transfer of transferable models, we facilitate a transfer beyond our seminars into the everyday life of the participants. Transfer in den Alltag: Durch gemeinsame Reflexionen des Erlebten und die Vermittlung von übertragbaren Modellen, ermöglichen wir einen Transfer über unsere Seminare hinaus in den Alltag der Teilnehmer*innen.